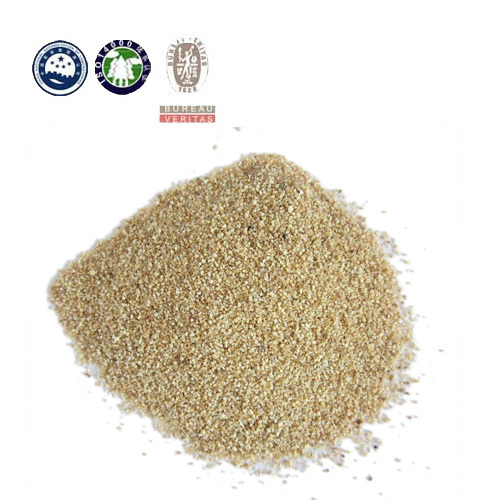 Silica sand, also known as quartz sand, is a kind of hard, wear-resistant, chemical stability minerals. 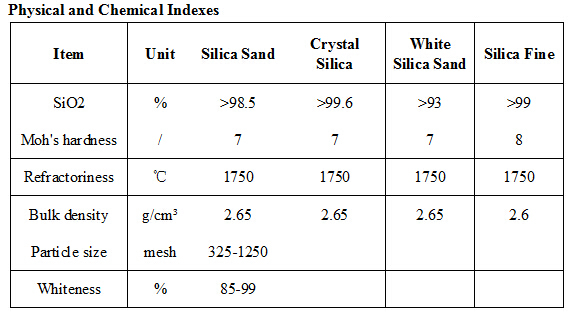 Silica sand main mineral component is quartz, its main chemical ingredient is SiO2, and the color of silica sand is white or colorless. 1. Water filtering, sand blasting, construction, and furnace building. Sand mold of medium to large castings, CO2 molding, furan molding, sand blasting, aggregate filler, water filtering, and golf course. 2. 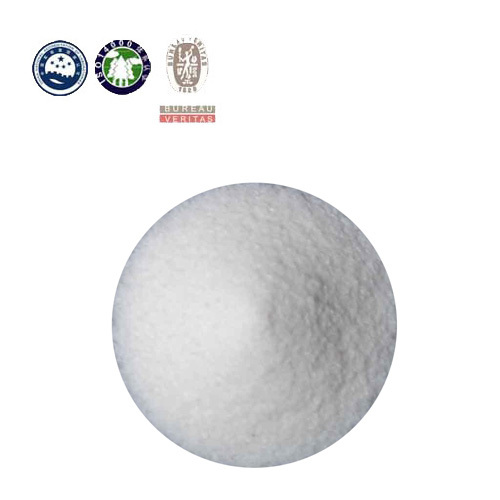 For uses of glaze, glass fiber drawing, glass adiabatic plates, filler of insulating materials, and refractory and heat resistant materials. 3. 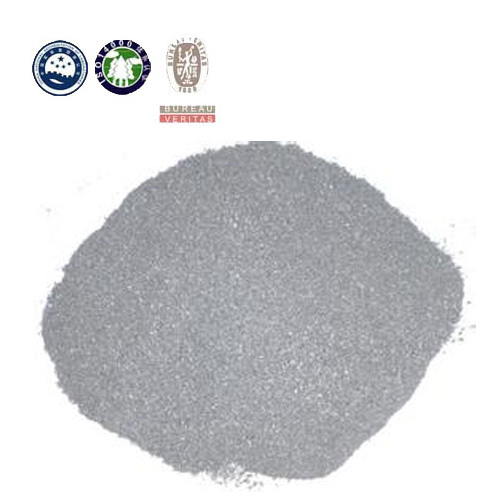 For uses of polishing of abrading plate and filler of refractory, heat resistant, insulating, and welding materials. 4. 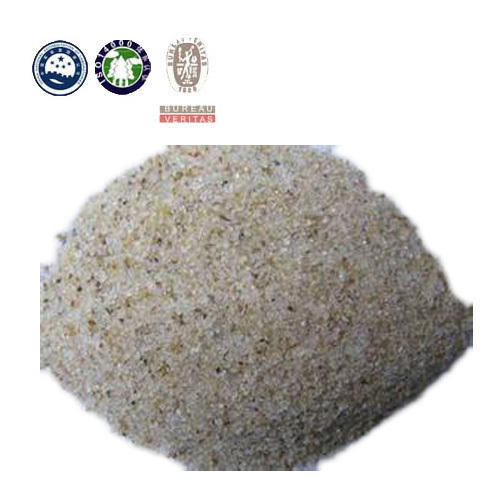 For uses of water filtering, sand blasting, construction and floor materials, and furnace building.